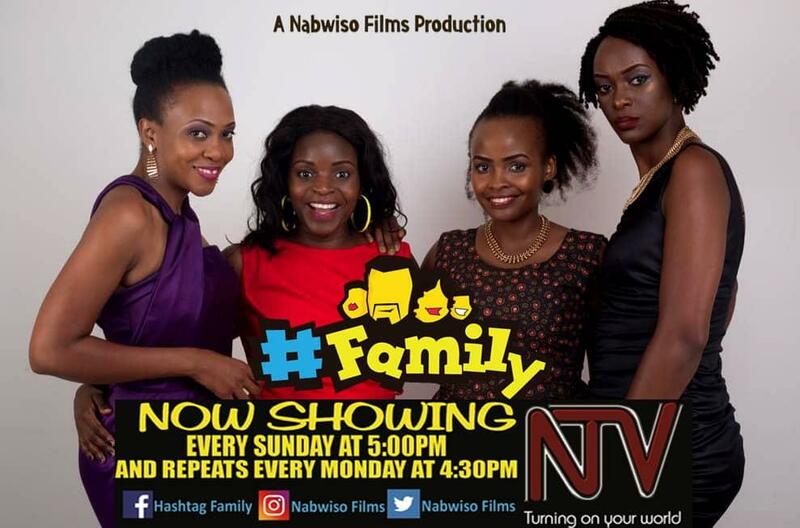 Welcome to Nabwiso Films - Great Entertainment films, Documentaries, Television Series, Animations, Infomercials and Commercials. 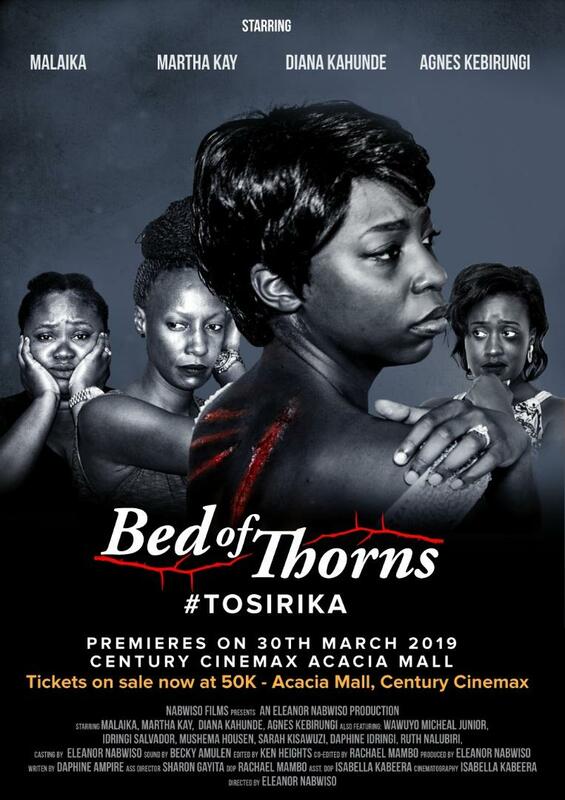 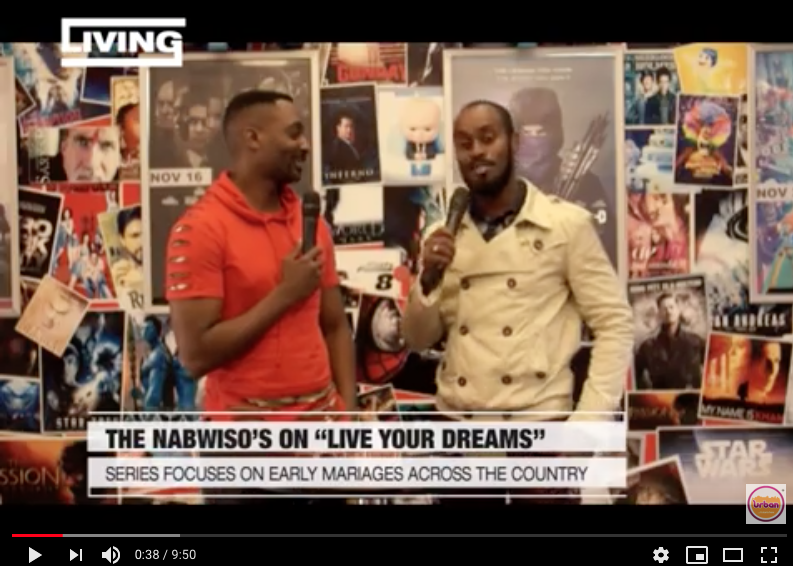 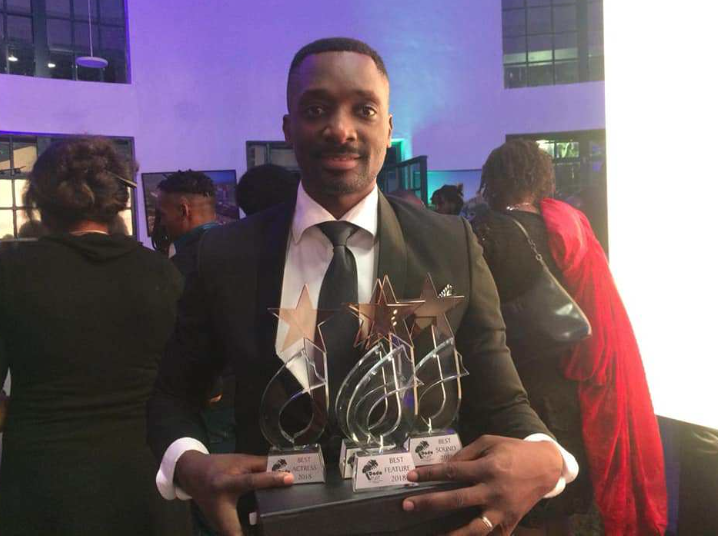 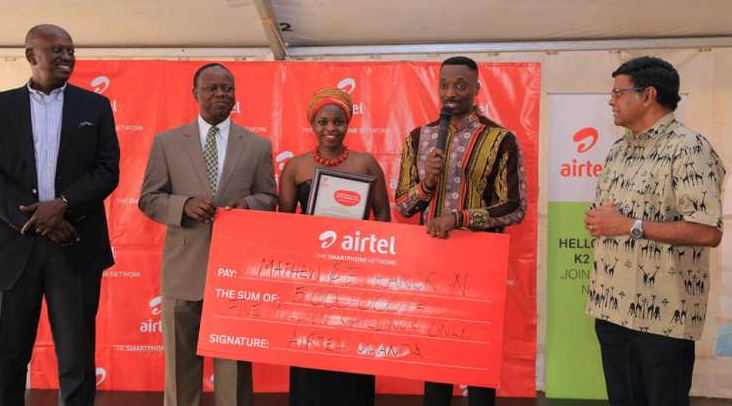 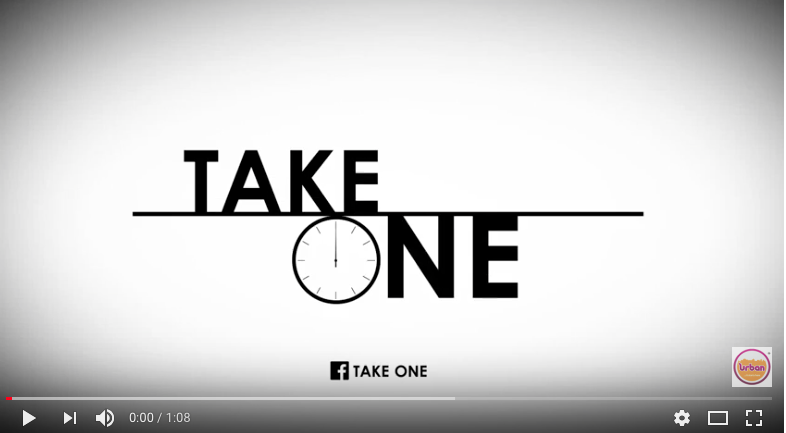 #TheFlick: The Nabwiso's on " Live your Dreams"
Award winning actor Mathew Nabwiso, Sits down with Take One to discuss Passion, fame and infamy. 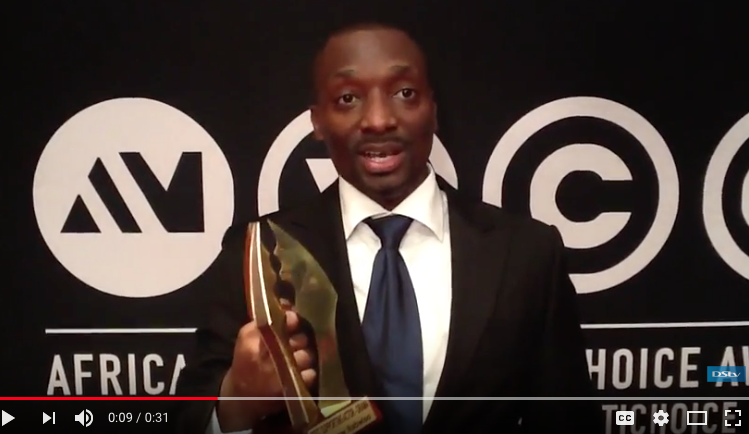 Mathew Nabwiso wins the 2013 AMVCA Award for Best Supporting Actor in the Movie A Good Catholic Girl by Matt Bish. 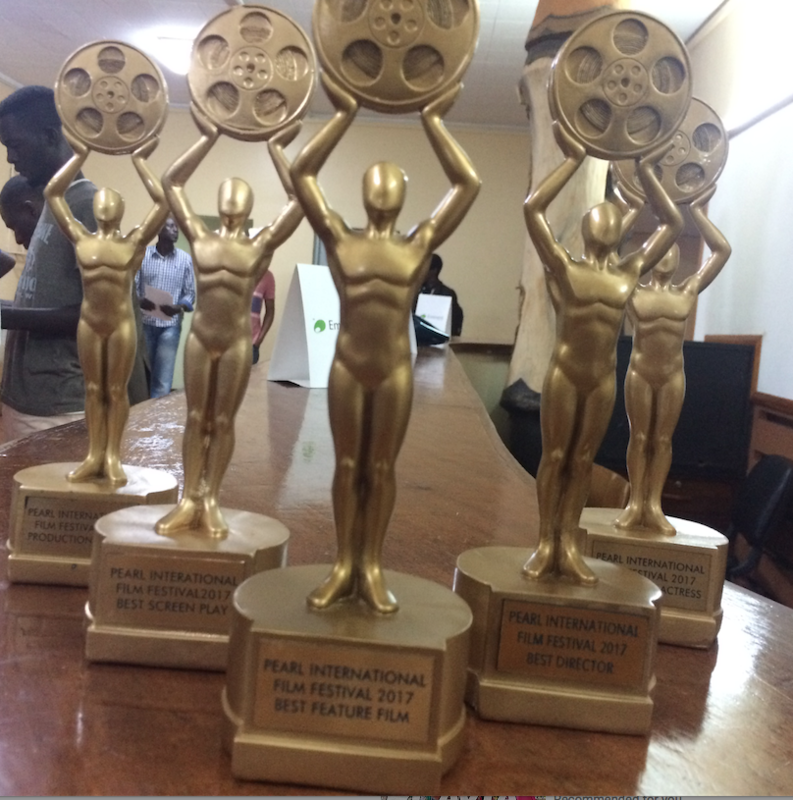 The African Magic Viewer's Choice Awards that took place in Lagos, Nigeria.